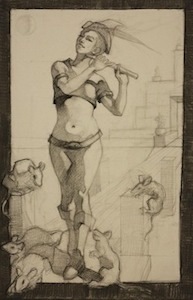 My philosophy on drawing is to create a draftsmanship-like quality rendering based on observation or imagination. 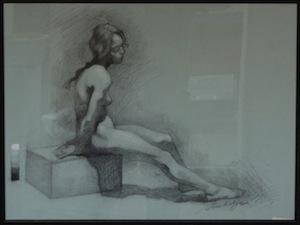 I pay attention to line quality, sharp and soft value transitions that give a sense of form turning in space, and gesture, which gives a sense of movement and life. 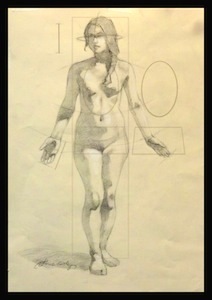 I incorporate principles of visual design to create a good composition. 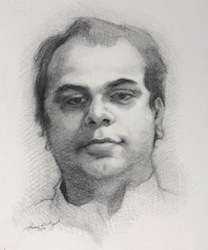 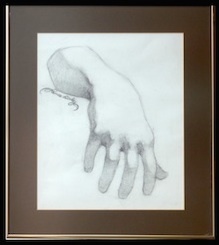 Drawing is the most immediate form of visual fine art and is a discipline unto itself, or it can be a gateway into the world of sculpting and painting. 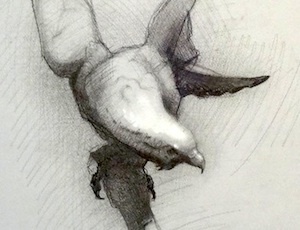 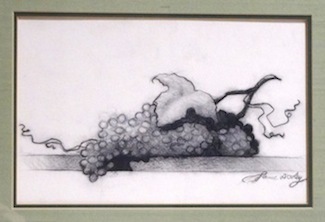 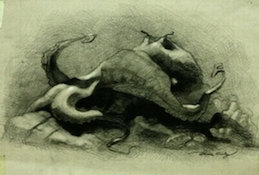 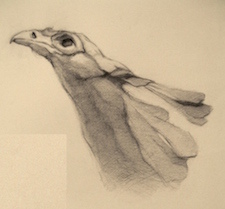 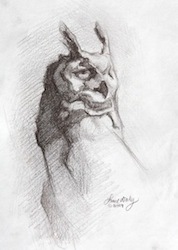 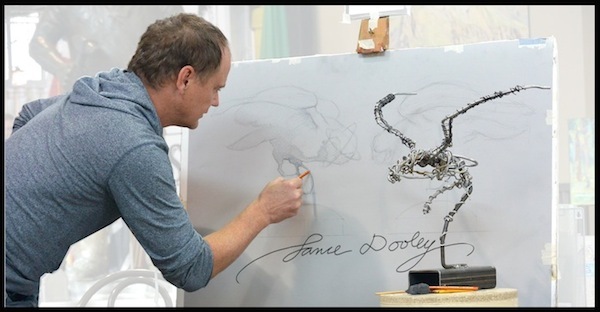 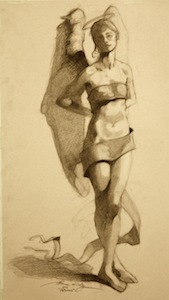 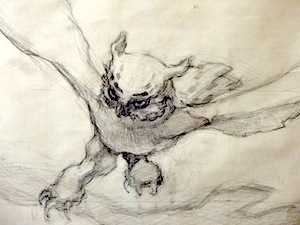 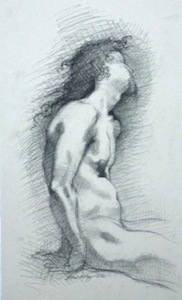 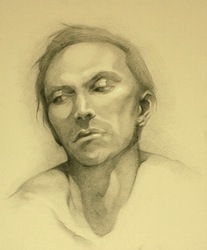 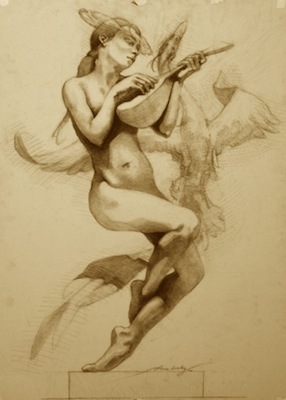 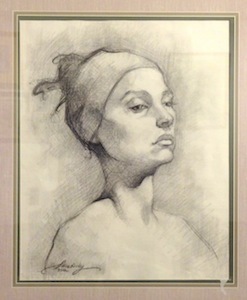 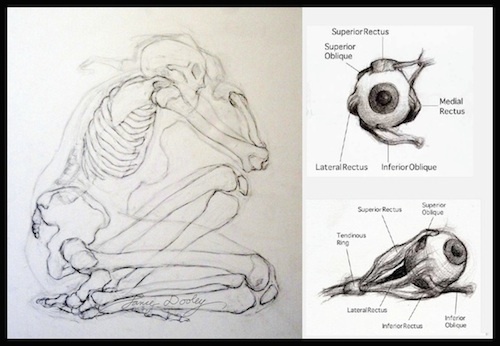 To learn more about how I draw and understand the process, see my drawing instruction classes.